Posts > Coffee > Green Coffee > categorization > What is Relationship coffee? 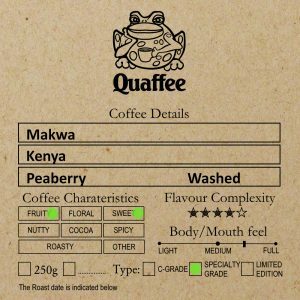 The Relationship Coffee model is a traceable approach to coffee. Coffee farmers are put in touch with roasters directly by a company adding massive value. Caravela use this model in central and south america. 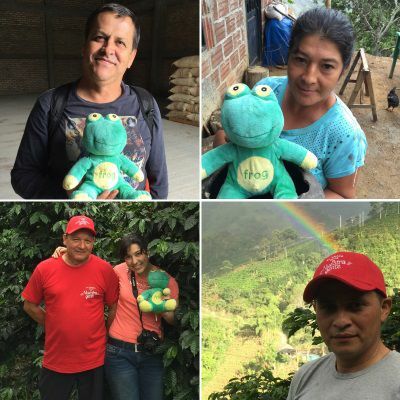 Pioneered by Sustainable Harvest Coffee Importers in the late 1990s, Relationship Coffee is an economic and social impact-based system that depends on strong personal bonds between all entities in the coffee product chain – from source to consumer. The relationship concept that cuts out the tradition coffee trading market and connects the coffee roaster, almost directly to the coffee grower in as transparent a means as possible. Meaning that produce is sold through an import-exporter that has the farmers interested at heart, rather than the farmer being forced to be a trader in a bargain hunting market. By not being forced to produce bargain goods, and establishing a direct link to the import-exporter to the roaster to the distributor and therefore the end user, the farmer can drive quality up and make more money doing so. The Relationship Coffee model is intended to redefine and add value to the “middleman” importer role. In doing so, the companies using this model provide full transparency of all business, price and quality information throughout the supply chain in order to foster understanding and supply chain efficiency. Relationship coffee supply chain provides trace-ability throughout the entire chain, allowing purchasers to know the origin of the coffee and producers to know their product’s final destination. The model of sustainable harvest provides business and agricultural training for cooperative managers, providing an avenue for reinvestment in producer communities that benefits the entire supply chain.